Young adult ministry scares us. Young adults seem like the elusive Holy Grail demographic in Christian ministry. We often treat them like another species, with an inscrutable culture all their own. To have a thriving ministry to young adults, we're told, we'll need to be up-to-date on all the latest trends. We'll need to change up our worship style. We'll need to make programs. But what if young adult ministry isn't actually as enigmatic as we've been led to believe? What if it actually looks an awful lot like . . . faithful Christian ministry? Scott Pontier and Mark DeVries know firsthand the challenges of young adult ministry. 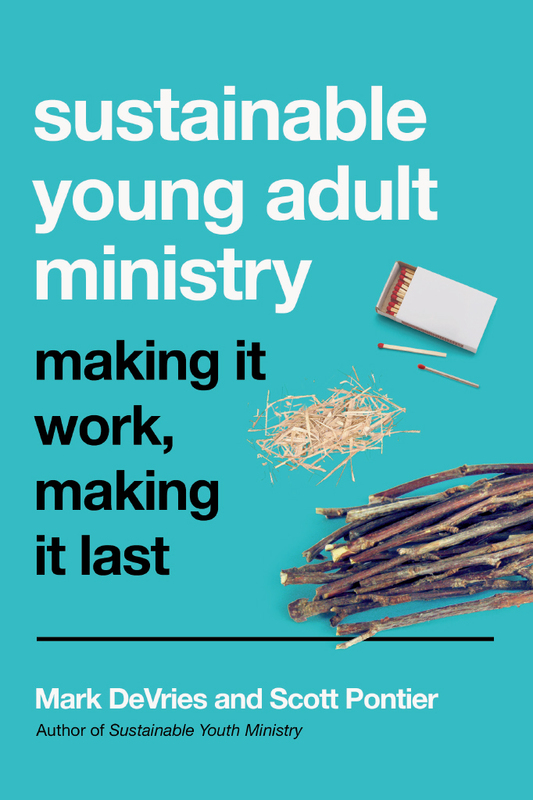 In Sustainable Young Adult Ministry, they explore six common mistakes churches make in their efforts to reach this demographic—mistakes they themselves have made—and offer six paradoxes that upend our presuppositions and return us to a simpler, more biblical ministry model. 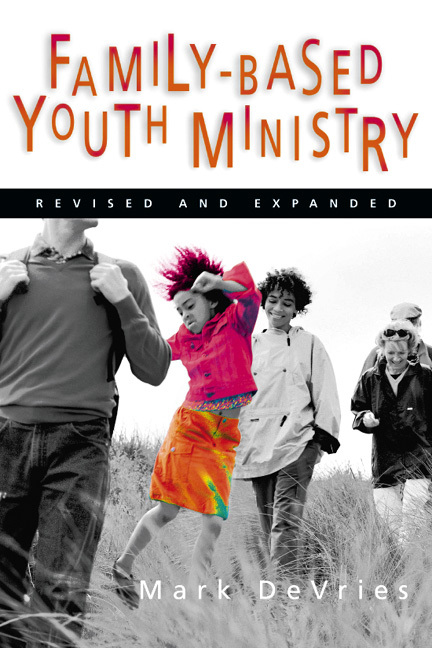 Full of practical advice and complete with a wealth of additional resources, this book offers a fresh perspective on young adult ministry that is grounded in long ministry experience and in the timeless gospel of Jesus. 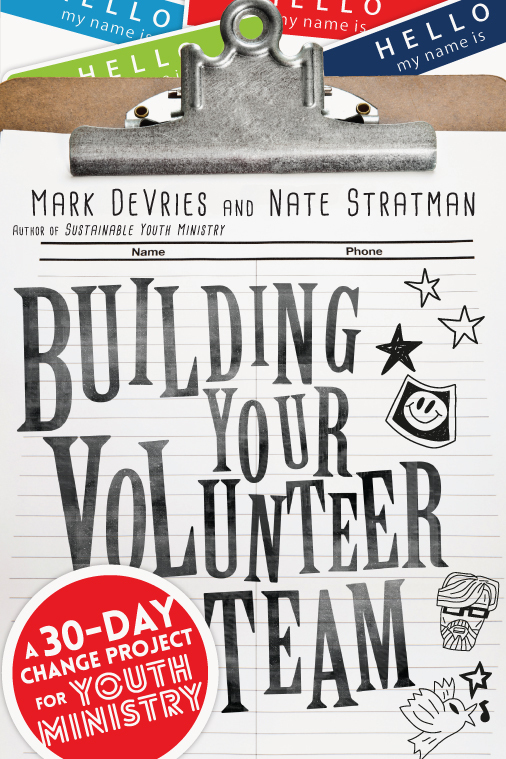 "In their new book, Sustainable Young Adult Ministry, Scott Pontier and Mark DeVries tackle this important topic in ways that far surpass my expectations. 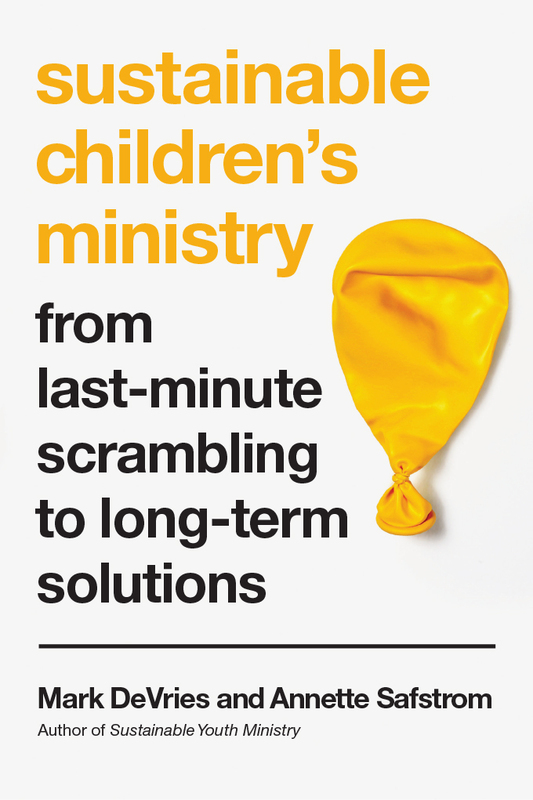 Whether you've been working with young adults for decades or you're a curious church member concerned about where all the young adults went, this book is hands down one of the most accessible and practical books available on this topic today. 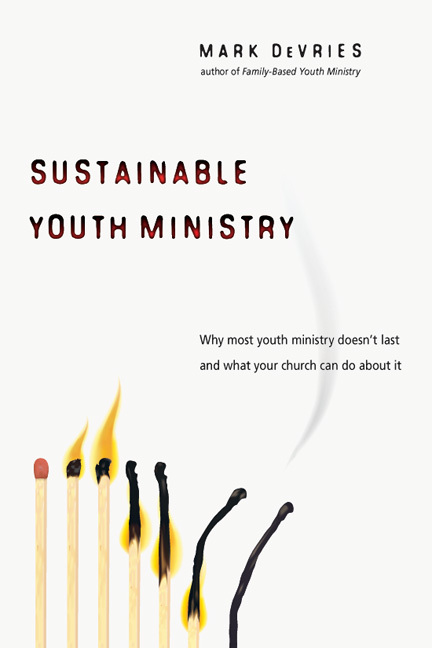 With its winsome prose drawn from a deep pool of ministerial wisdom, Sustainable Young Adult Ministry will no doubt become a classic in the ever-widening swath of literature surrounding young adult spirituality and what the church must do to reengage this generation anew." 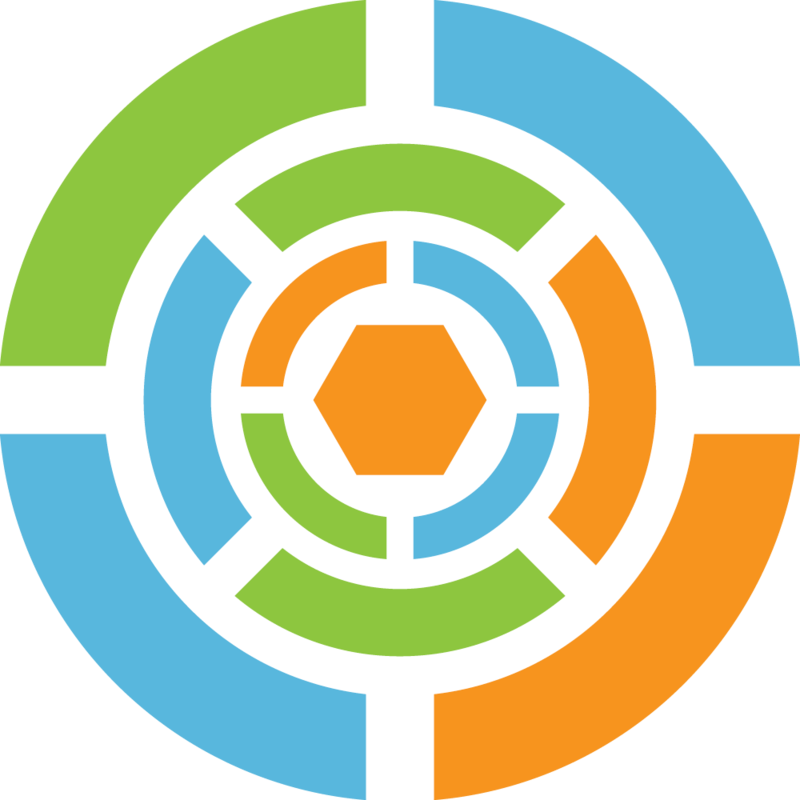 Scott Pontier is a senior consultant at Ministry Architects, a consulting team that helps churches and ministry organizations build sustainable ministries. He is also the lead pastor of Jamestown Harbor Church, a multi-site church in western Michigan. Scott has led multiple teams in ministry with high school and middle school students and helped form the Young Life college ministry at Grand Valley State University. 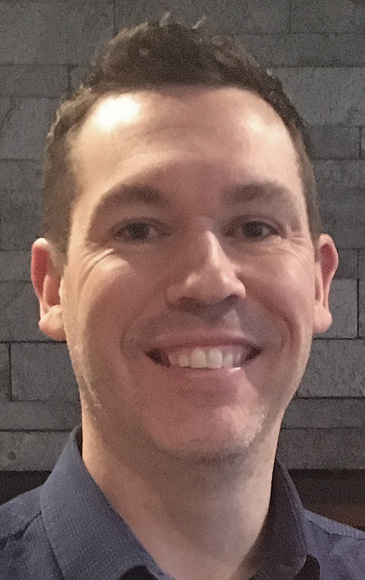 He has also worked as a youth pastor with three churches in Michigan and Columbus, Ohio, where he also oversaw the development of new ministries with college students and young adults. Scott also served as campus pastor, developed a growing campus of eighteen to twenty-five year olds, and began college ministries on the campuses of Grand Valley State and Michigan Tech Universities. 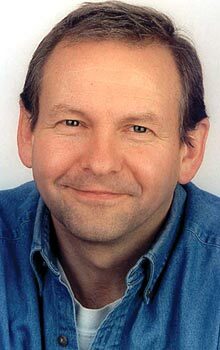 He’s also served as an executive pastor, designing systems of ministry for church multiplication. Scott and his wife, Cindy, have two sons and live in the suburbs of Grand Rapids, Michigan. He is passionate about leading the next generation through equipping, leadership development, and church multiplication.